Are you excited about taking on some of the toughest challenges in Digital Marketing? 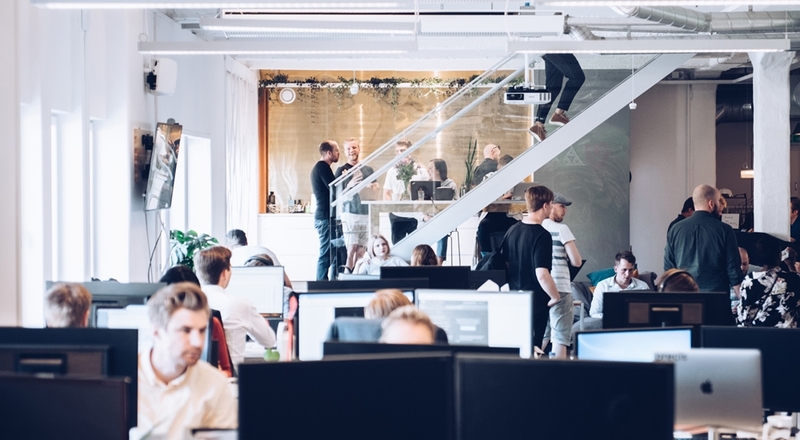 As a Data Scientist at the Precis Stockholm office, you will work on complex marketing problem and unveil actionable results through complex data sets. From bidding algorithms to econometric modelling, you will explore and develop state-of-the-art machine learning techniques to help multinational companies who are eager to take their data-driven marketing to the next level. You will combine data analytics and business insights to build an information advantage for the clients you work with. Your understanding of data technology will help clients to consolidate, understand, and action the information they have at their disposal to optimise their digital investments. Everything from data generated by Digital Marketing platforms (AdWords, DoubleClick, Facebook, etc) to CRM and public datasets can be helpful in your mission. You’ll join a team with collaborators in Stockholm, Copenhagen, and London who are building data solutions using AWS and Google Cloud Platform. We strongly believe that the best work is achieved by combining outstanding people with best-in-class technology, and - of course - having fun together along the way. Are you ready to join us in the pursuit of digital excellence? Collect data, build models, extract actionable results, and prepare presentations. Continuously working on key projects such as bidding, attribution, and audience segmentation to improve marketing metrics. Helping clients to understand the effect of their marketing activities. Automating analysis and modeling workflows in (google) Cloud platforms. Eager to learn new topics and initiate new challenges. A solid background in statistics, machine learning, optimization, and nonlinear modelling. Good understanding of the media industry and digital marketing. Ability to take a loosely defined problem to a sophisticated mathematical problem. Experience working with large datasets (extraction, joining, wrangling, cleansing). Hand-on standard machine learning algorithms/packages. Knowledge of Google Cloud Platforms or a desire to learn independently. Good knowledge of SQL and good coding skills in Python or R.
Familiar with version control, e.g., Git/Github. University degree in a quantitative field. 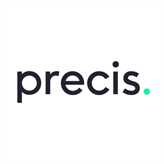 Founded in 2012, Precis has become one of the leading digital marketing agencies in Europe, with over 180 employees and seven offices across Europe. We provide tailor-made strategies in paid media with a strong focus on measurement and the use of technology. Our clients range from exciting startups to large companies with an international presence. We build our own analysis and optimisation technology to make data-driven decisions - and where existing technology can’t cut it, our passion for innovation can. Health care contribution, gym membership etc. Want to get notified about new jobs at Precis Digital?